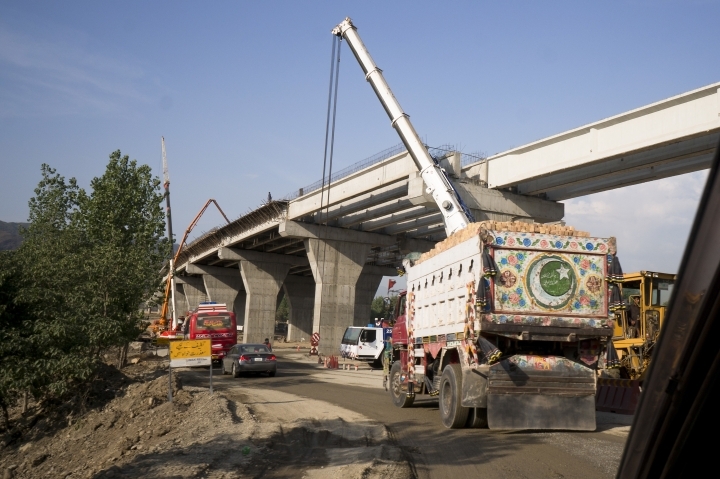 China's "Belt and Road" initiative has prompted complaints about debt and unease about Beijing's ambitions among governments from the United States to Russia to India. But a study led by AidData at the College of William & Mary in Virginia strikes a positive note. "Western pundits and politicians often claim that Beijing is a reckless, self-serving or sinister actor," said AidData's executive director, Bradley C. Parks, in an email. 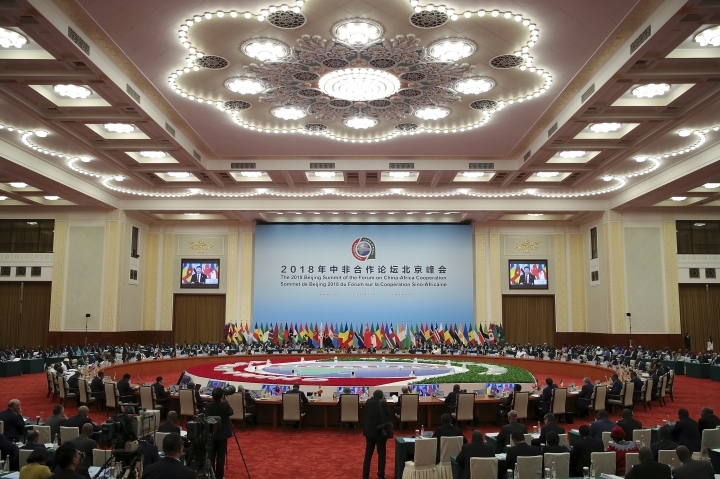 But by helping to spread economic activity more evenly, "Beijing's investments address one of the root causes of instability around the globe and thus make it easier for Western powers to tackle other global threats and crises." The report stressed it focused on only one aspect of Chinese financing. The overall impact is "a more complex question," it said, noting other research has found corruption and environmental damage linked to Chinese projects. 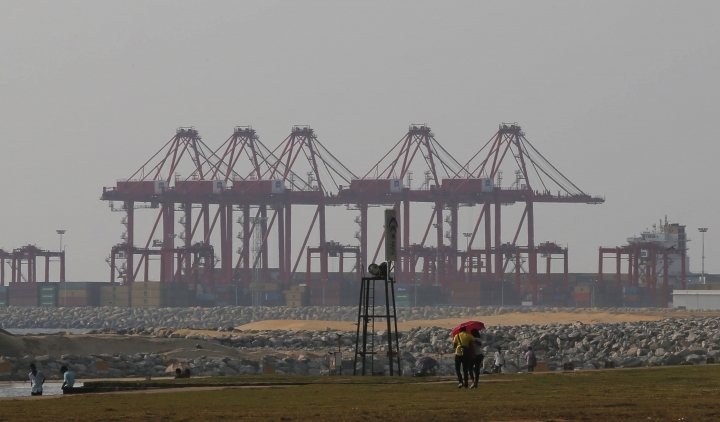 Leaders in Africa, South Asia and other regions welcome Chinese projects including "Belt and Road," President Xi Jinping's signature foreign policy initiative, but face complaints about costs. 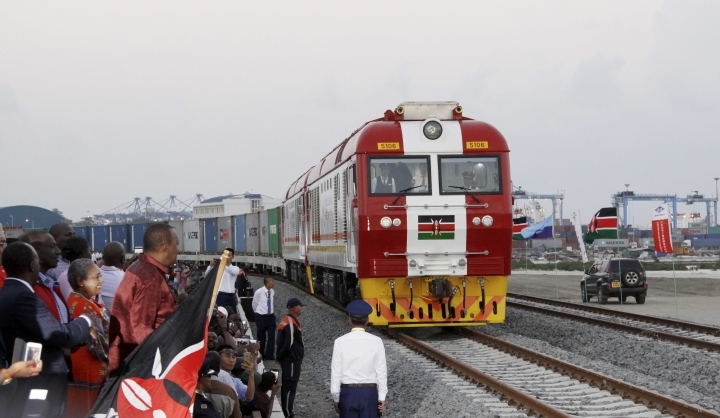 The initiative calls for expanding trade by building railways, ports and other infrastructure across a vast arc of 65 countries from the South Pacific through Asia to Africa and Europe. In Kenya, President Uhuru Kenyatta's government faces protests and a strike by filling station operators after imposing a 16 percent tax on fuel this month to repay construction costs. Kenya's payments to Chinese banks are due to triple in 2019 from this year's level. Kenya is "gradually sinking deeper" into "Chinese debt-trap diplomacy," wrote commentator Jaindi Kisero in the Daily Nation newspaper. Beijing suffered a public blow last month when Malaysia canceled Chinese-built projects, including a $20 billion railway. Its prime minister said the Southeast Asian country couldn't afford them. Chinese officials have released few financial details but deny "Belt and Road" and other projects lead to debt problems. "People's livelihoods and economic development have been boosted," said a Cabinet official, Ning Jizhe, at an Aug. 28 news conference. "No 'debt trap' has been created." Other governments worry Beijing is trying to gain strategic influence by creating a trading and financial network centered on China, the world's second-largest economy. AidData's first report in 2013 focused on Chinese financing to Africa. The group includes researchers from Harvard University, Germany's Heidelberg University and other schools and research institutes. They reported last year China was close to matching the scale of U.S. grants and loans to developing countries. But they said Beijing's financing served its own economic interests and provided little benefit to recipients. "Belt and Road" was formally launched in 2012 but also includes Chinese-financed projects begun before that. Those changes "correlate strongly with traditional measures of welfare down to the village level," the report said.